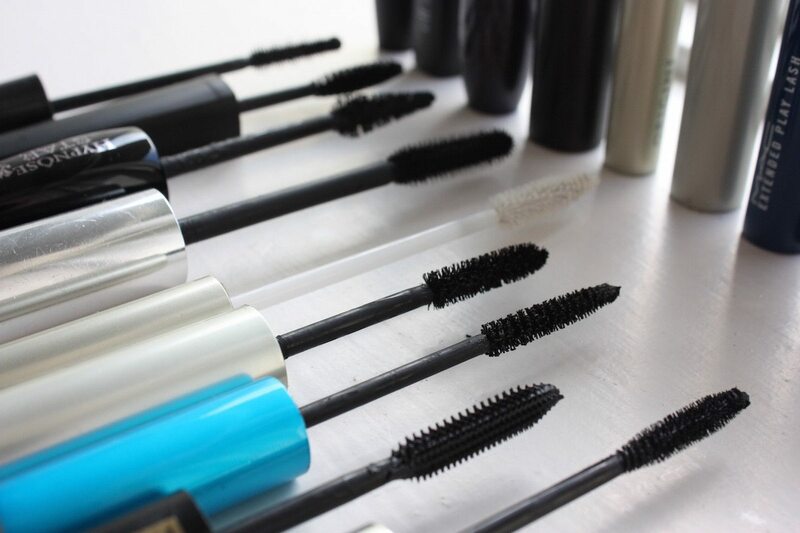 When it comes to beauty products mascaras are a definite must-have for me. Some mornings, where I value sleep over spending extra time on my face (i.e. a lot of makeup), I only put on my mascara and one of my lipsticks before heading out the door. 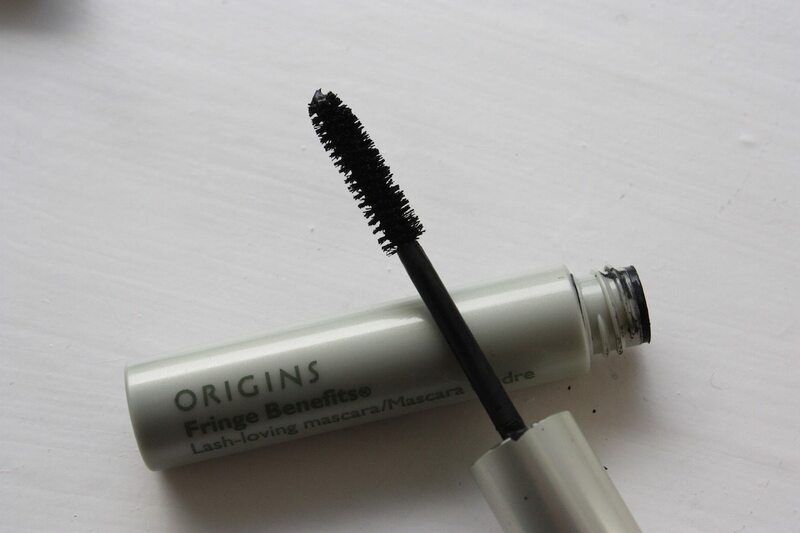 In my opinion mascara can really do a lot for you on its own, although when accompanied by an eye-lash curler… It can do so much more! 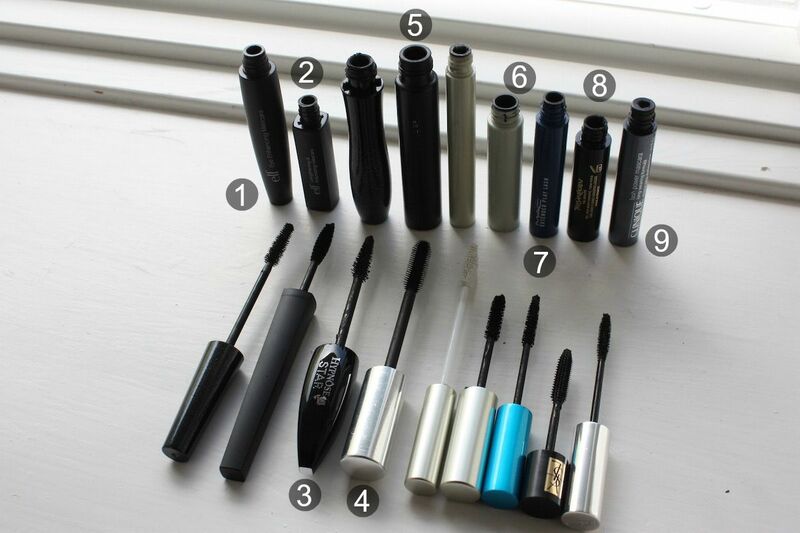 Anyway, I want to talk about mascaras in general. I have been through my share of mascaras. Some have been good, others bad, some have been really bad and a very few amount has been great. The price does not always match the quality or at least that is what I have come to learn, (e.g. Diorshow is one of the worst for my lashes). 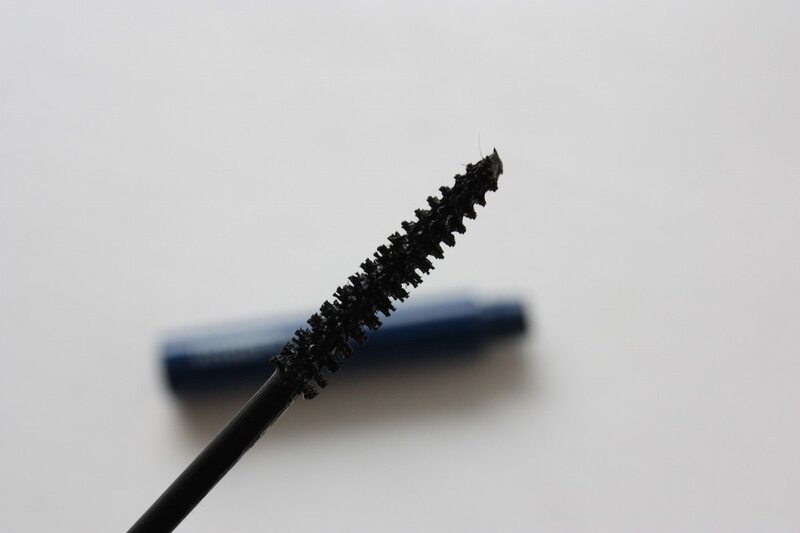 It has been quite hard for me to find the perfect mascara and although I am not sure there is such a thing as “perfect”, I believe Buxom, YSL and Too Faced mascaras comes pretty close. And remember just because it’s perfect for me doesn’t mean it will be for you, since all lashes are different. I am fortunate enough to have been born with long dark lashes. So what I usually look for in a mascara is depth and/or volume. Two Christmases ago I got three different mascara’s and on my Birthday two years ago I also received some. I have used them, tested them and then saved them with this post in mind. The first week I used this one it seemed to be fine. It applied decently, it didn’t look too dramatic nor did it feel clumpy. It did however have this sort of shine/sparkle which I wasn’t too keen on. But I guess that’s what the whole “eye enhancing” thing is about. 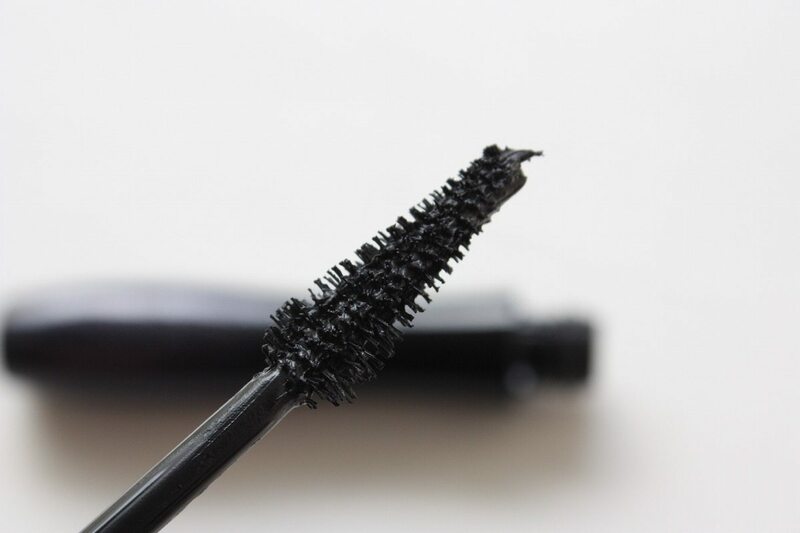 Now this mascara did what the other e.l.f. one did too… It started feeling really dry after only a week and then it applied super unevenly. Maybe I was unlucky (again?) or maybe the way these mascara’s have been designed, are just not airtight enough somehow. I don’t know. 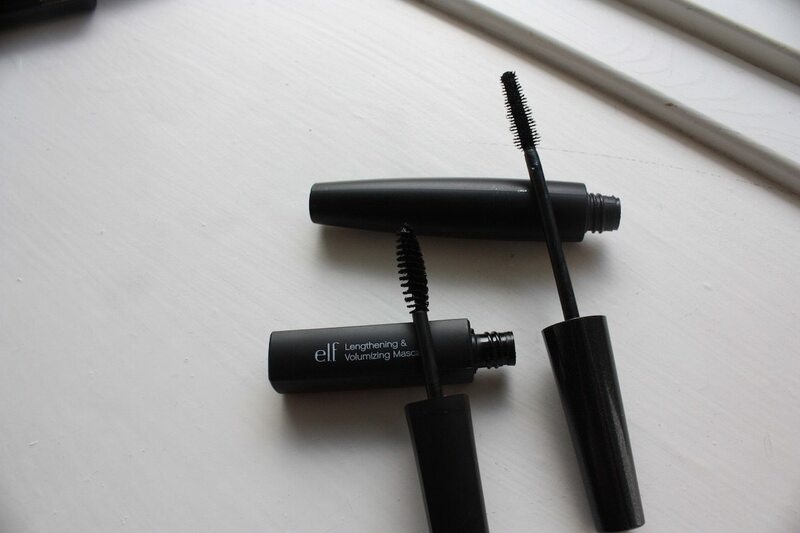 I won’t buy a mascara from e.l.f. again anytime soon. 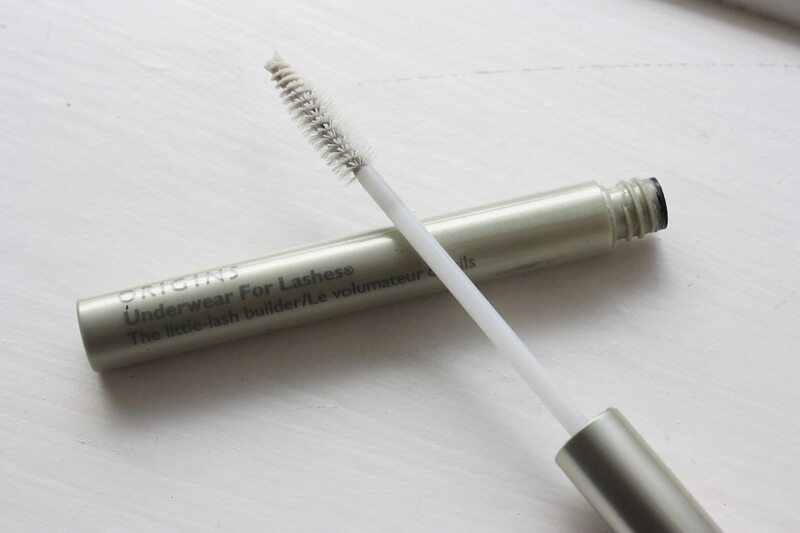 I’d love to say that I loved this mascara because I’ve heard several people say they love it. But I just can’t. My lashes do not like it one bit, they get all mushy and clumpy and no one wants that! I do really like the way the wand feels in my hand, and I think the packaging is really nice. But the brush itself is just not for me at all, it’s sort of hard to work with. And honestly I think it’s the brush, the formula itself I think is actually good. Anyway, not repurchasing this. Why not use underwear for your lashes just as you use primers and other things? Well because it’s a bit of a waste. 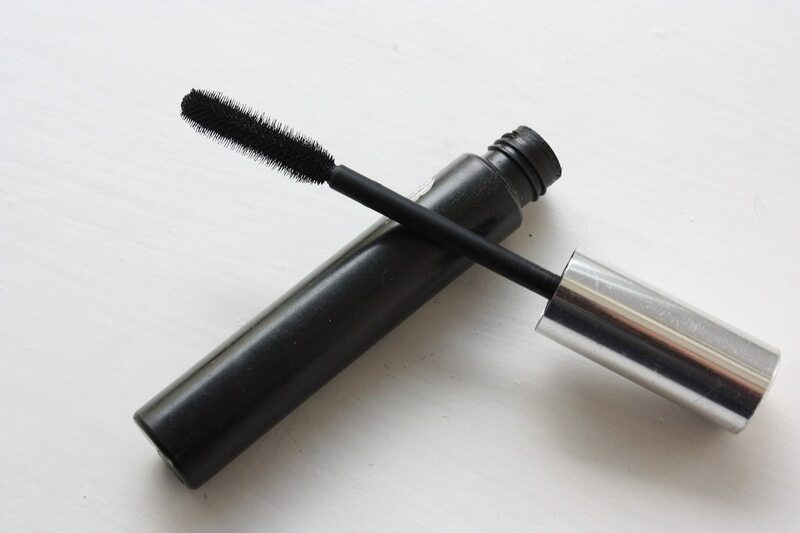 This is basically a colorless mascara that will give your lashes a lift. I did not see any effect at all. I used it for about a month with a few different mascaras and then I threw it out. So you can’t say I’m a fan of this product or primers for lashes in general. 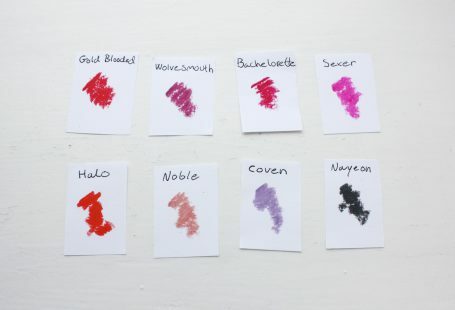 That said, I am currently testing benefit’s they’re real tinted primer and I can actually see a small difference. But so sorry Origins, your Underwear For Lashes is a no-ty. I love Origins skincare products, I am a huge fan. 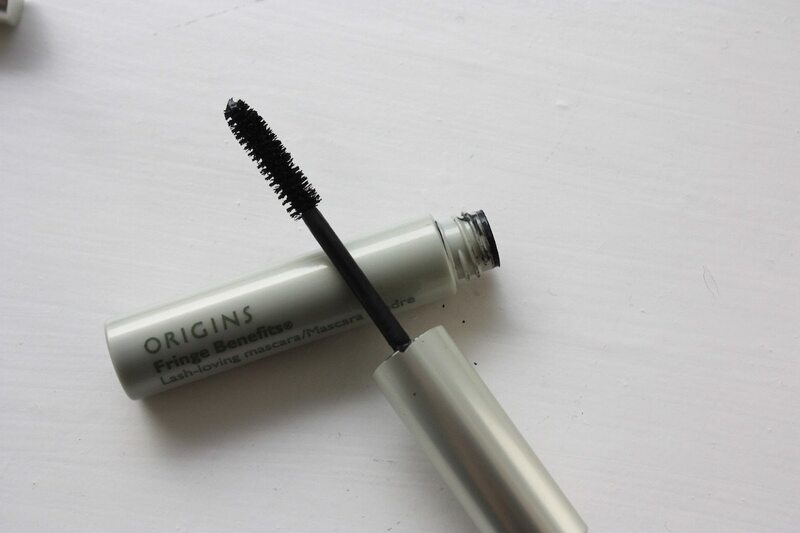 So naturally I really wanted to love Origins’ mascara too. But I don’t. This mascara wasn’t actually too bad when applied, but compared to other mascaras it doesn’t stand a chance in my eyes. 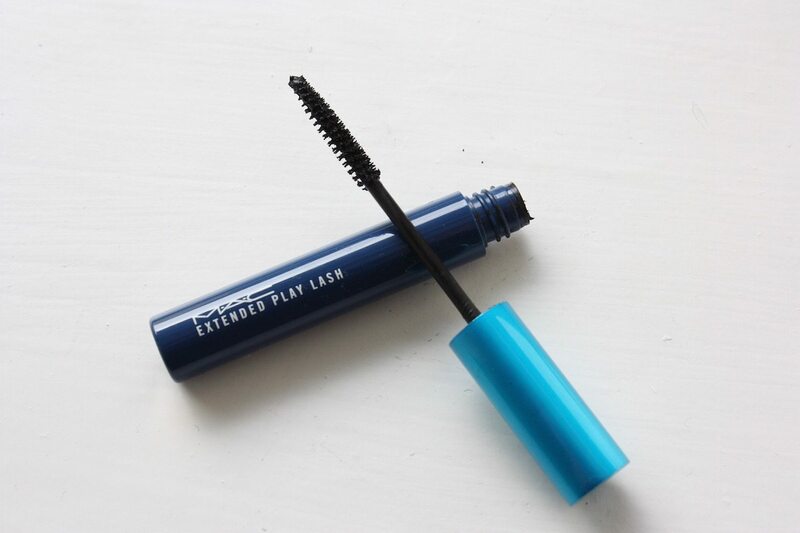 It applied pretty well on my lashes, and it didn’t clump too much (it did a little bit but I could fix that with a ‘lash comb’). I think the formula is fine but it doesn’t give me enough volume and after a few weeks it started to go off, it smelled a bit odd. Perhaps I was unlucky? But definitely not a fave. I got this smaller version as part of a Christmas present and I instantly fell in love with it. 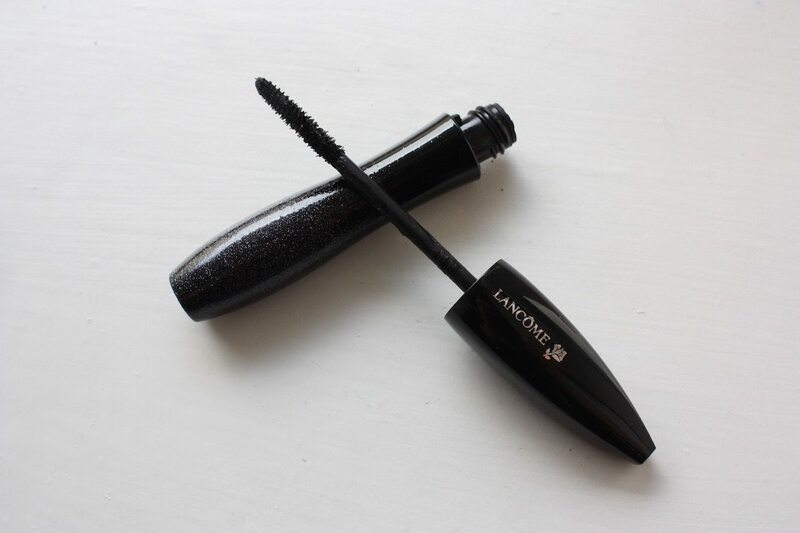 I had heard a lot of good reviews on this mascara, and I honestly was a bit skeptical to the hype – but I get it now. I get it. 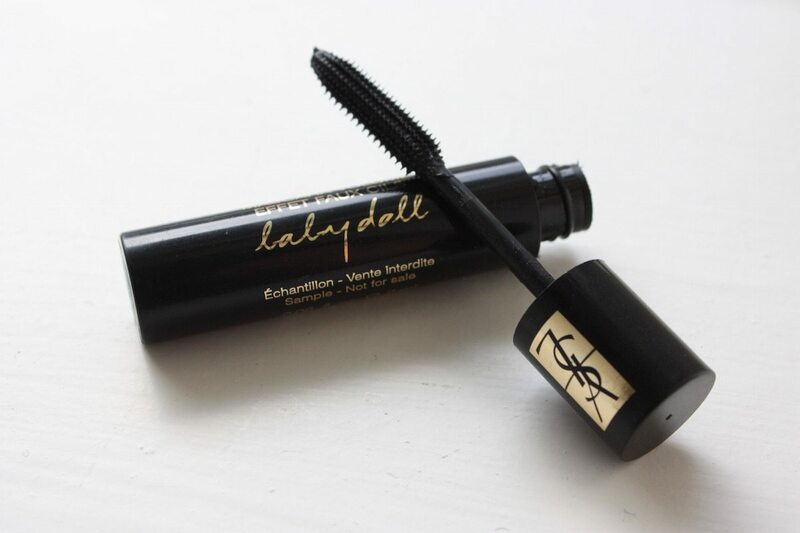 Babydoll promises that “Lashes are multiplied, precisely defined, magnified“. I do believe it actually does what it promises, but the reason I haven’t given it five stars is that it takes a lot of applications for it to look good. 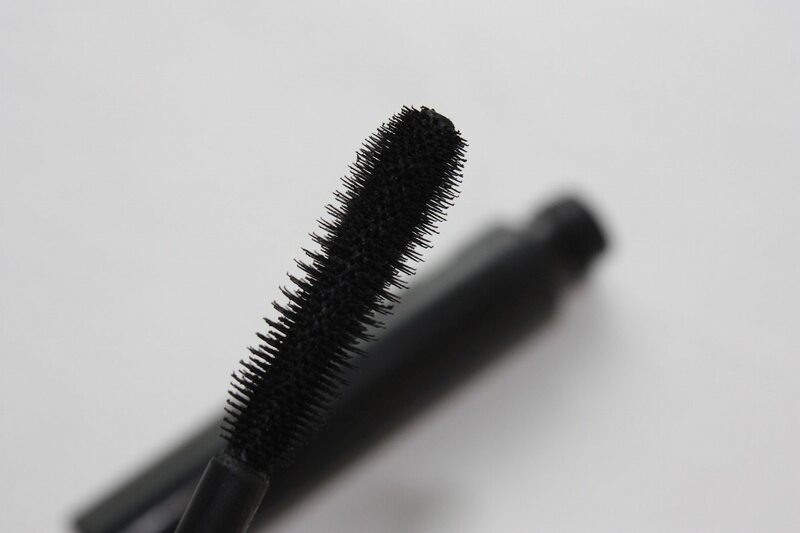 The brush is really good, it separates my lashes beautifully, but I believe due to the way the brush is made it also takes longer for enough product to ‘get on’ my lashes. Does that makes sense? Anyway, that’s the only con to this mascara, I really genuinely like this. 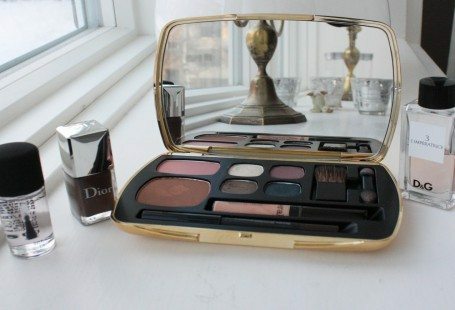 Back in 2009 I came across this in Sephora in the US. I bought it because I needed a new mascara and the sales lady said this was her favorite. I decided to go with her words and boy oh boy was it good that I listened. THIS is probably my all time favorite mascara. Now the sad story is that it took me about 6 years to repurchase it. HOW? you ask, well you see it isn’t sold in Denmark. Or Europe. At least not when I looked for it. I remember asking about it in Sephora in Luxembourg, Sephora Denmark and other places. But the response I got was that it was only available in the us. No online store had it and after a few years I gave up and decided I’d buy it when I came to the US again. Last summer, when I was in America, I was finally reunited with my long lost pal. So why do I love it? 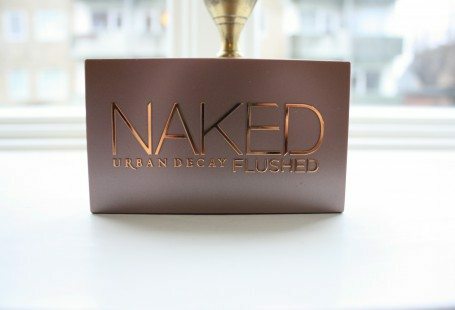 Well, it just feels like a perfect match for my lashes. It doesn’t clump or smudge it’s basically just perfect. 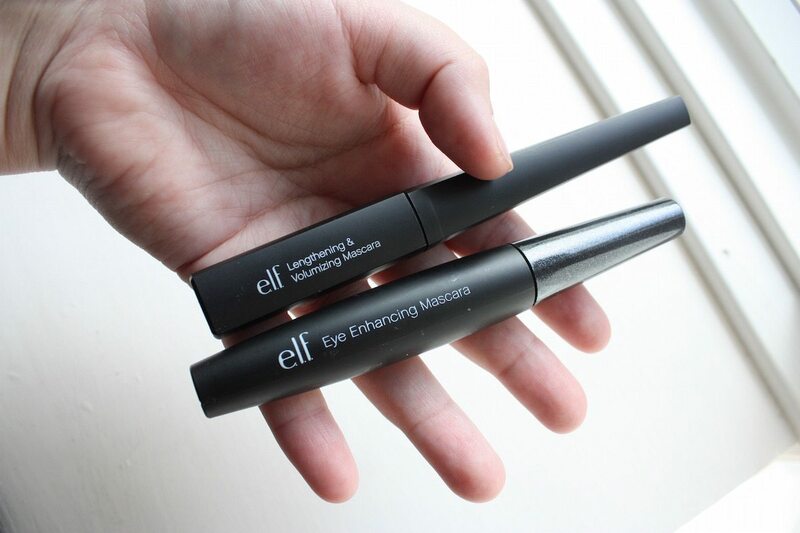 It separates my lashes really well and gives me volume and depth. I love it! 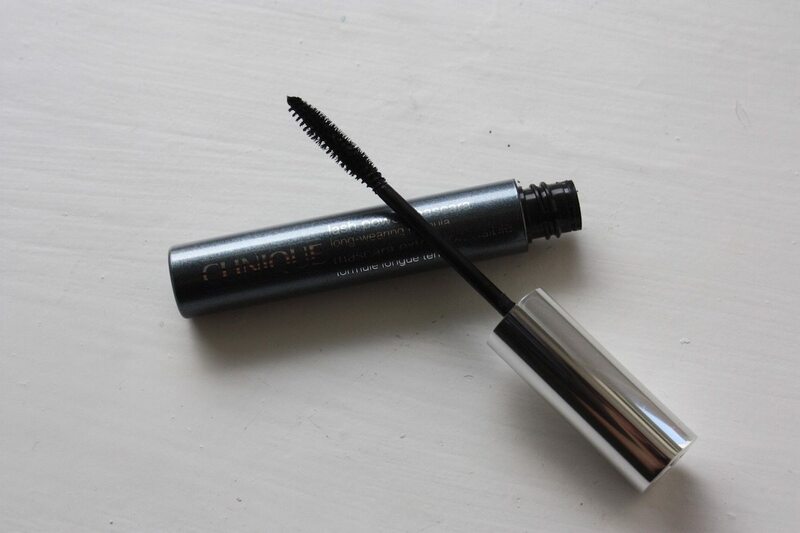 A mascara that is particularly good for people with smaller/shorter lashes, in other words not really made for mine. Although I have long lashes it does still do its job. It’s not a bad mascara it’s just not the best one for me. I have used it for a few months and it served its purpose. One thing which was good was that it never clumped or anything like that. It just didn’t have enough “oomph” for me. 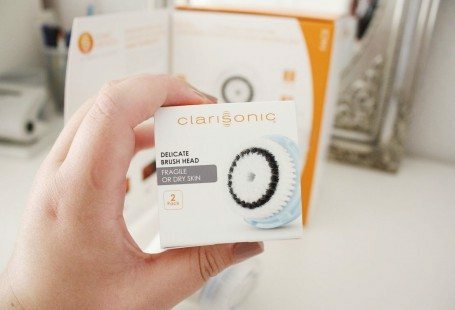 I would definitely recommend this if you have very short lashes because it will help lengthen them, but it will not give you a lot of volume. I currently use one from Buxom and benefit’s “they’re real”, and I have one from Marc Jacobs and one from Urban Decay lined up. I want to test them out properly before giving my opinion on them. I really look forward to try the one from Marc Jacobs! If you have any ideas to some mascaras I should try do tell.